A study in 2015 by the Department of Energy's Berkeley Labs involved thousands of solar systems in 8 different states. 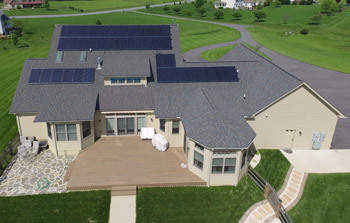 The study's conclusion, "The results impart confidence that PV consistently adds value across a variety of states, housing and PV markets, and home types." And the added value is quite significant. Here is the summary of the study.